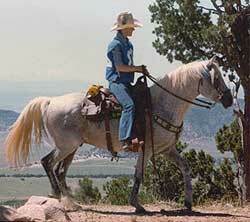 Ziptez+, a *Witez II grandson, was originally trained and shown as a reining horse and at halter. 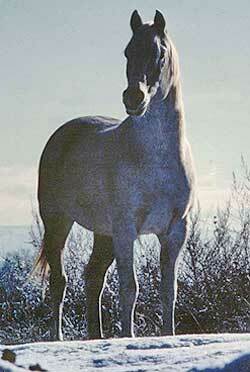 He was acquired by Crown Arabians after his original owner's death. 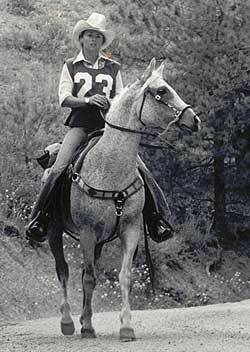 With his athletic ability and great disposition, it wasn't long before he was placing in trail and endurance riding earning NATRC Regional Top Sixes and the AERC Mountain Region Champion stallion. Ziptez+ had the trademark floating Arabian trot. With his long, smooth, powerful strides, his feet appeared to not touch the earth.